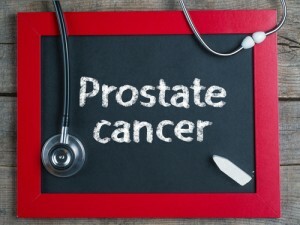 Patients with prostate cancer may see benefits from high-dose robotic stereotactic body radiotherapy (SBRT), according to a new article from the University of Messina in Italy. A team of researchers, led by Dr. A. Pontoriero, MD, and Dr. C. De Renzis, MD, conducted a study of 26 localized prostate cancer patients and found that SBRT gives an optimal response while being minimally toxic. As described in “High-Dose Robotic Stereotactic Body Radiotherapy in the Treatment of Patients With Prostate Cancer: Preliminary Results in 26 Patients,” the researchers administered two different SBRT treatment regimens. One group of patients (21) received SBRT monotherapy, and another group (5) received SBRT along with a pre-external-beam radiotherapy (EBRT) boost. Sixteen of these patients also received androgen deprivation therapy, which has been used alongside SBRT by other groups. At the beginning of the study, all patients had been diagnosed with localized prostate cancer and had a prostate volume of less than 90 cm3. On average, prostate-specific antigen (PSA) was 9.4 ng/mL. 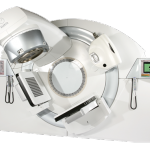 After receiving SBRT from the CyberKnife System, manufactured by Accuray Incorporated, with a fiducial tracking system, PSA dropped to 0.15 ng/mL. All patients were able to complete their originally planned treatment regimen. Two levels of toxicity were reported in patients, with Acute Grade 1 toxicity affecting 18 patients in the form of genitourinary and gastrointestinal symptoms, and with Acute Grade 2 toxicity affecting three. Although SBRT has been used previously with localized prostate cancer, this study suggested an optimal treatment regimen that yielded an excellent response with limited toxicity to patients. The researchers were interested in establishing a regimen with SBRT with EBRT that showed efficacy similar to that achieved by the highly-used high dose rate brachytherapy (HDR-BRT) treatment. They were able to find a feasible, safe, and efficacious treatment to reduce PSA in localized prostate cancer that may help increase patient survival and overall quality of life. 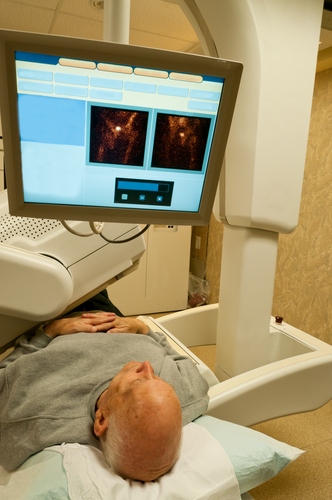 Other studies have identified the benefits of SBRT. 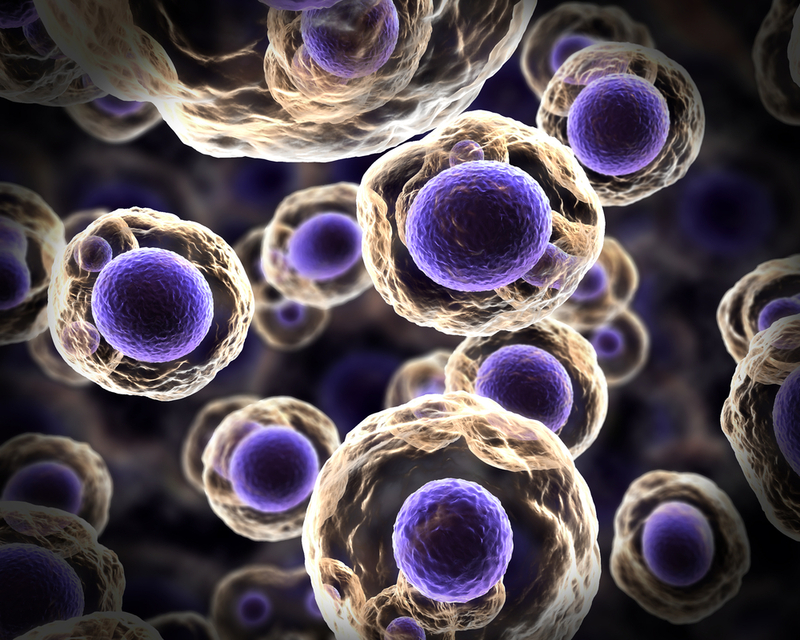 Stereotactic body radiotherapy has been used frequently in patients with non-small cell lung cancer, and it shows positive benefits that mimic those identified in the present study, especially in the case of patients with early stage inoperable lung cancer. 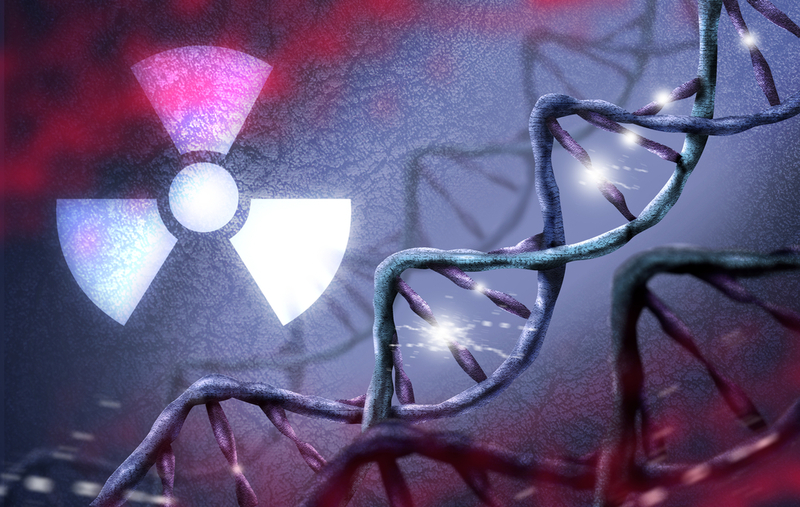 Future studies may help to further define an efficacious, low-toxicity treatment combination of SBRT and EBRT. 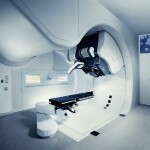 Tagged Dr. A. Pontoriero, Dr. C. De Renzis, prostate cancer, SBRT, stereotactic body radiotherapy.